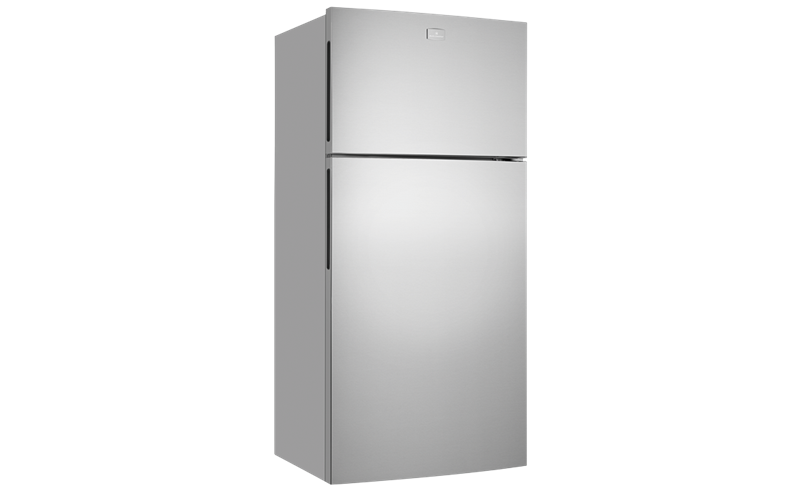 536L Top Mount Refrigerator is rated 4.5 out of 5 by 30. Rated 4 out of 5 by Pkuf from No frills fridge. Good basic fridge had to buy thermometer to check settings. A little bit noticeable on start up. HN website a bit misleading about actual capacity .should say gross or net. 395l fridge. 141L.freezer. is 381L. 116L respectively. . Rated 5 out of 5 by Missvl6 from Great fridge, so pleased with it! So much fridge space! Very impressed with how many compartments you get and just how much you can fit in there. Freezer space is lacking a little but it's just enough. No light in the freezer section but who walks to the freezer in the dark anyway? Very energy efficient and it looks good which is a bonus. Rated 5 out of 5 by Jojo74 from Great family fridge I bought this a month ago after much research. 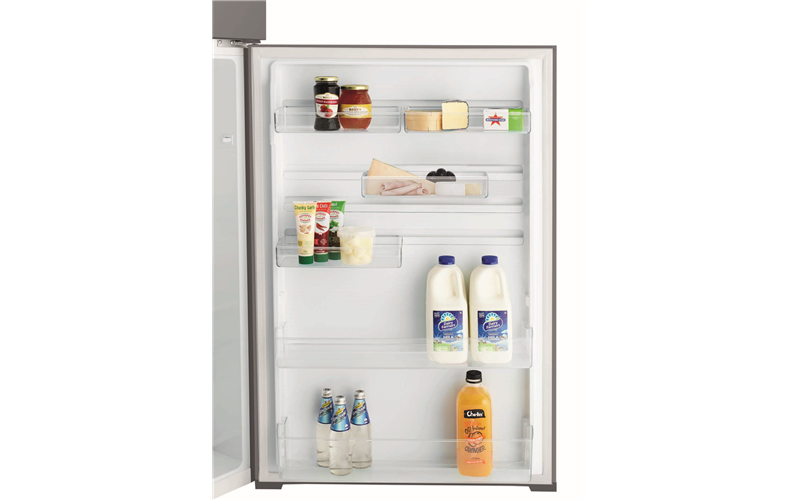 Its a great basic family fridge without the fuss or expense. If you are after something that does the job effectively without the massive price tag, this is it. 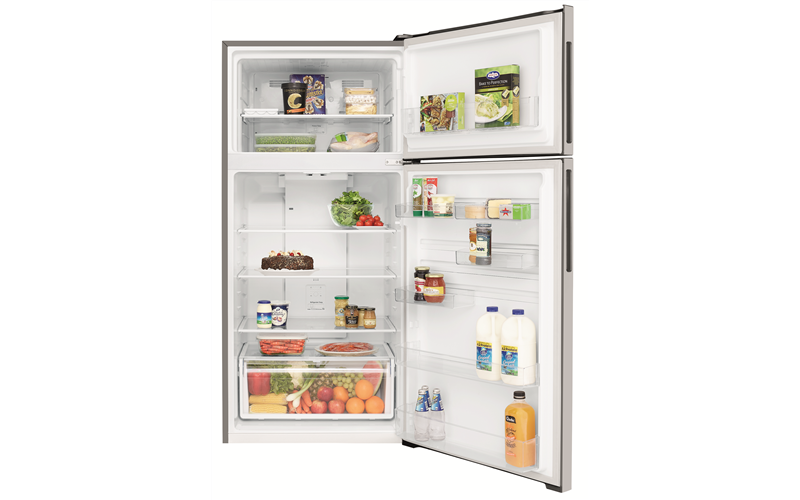 Rated 4 out of 5 by HPandBP from Good value, low in features good value fridge and great experience using appliances online. Missing meat keeper and two fruit bins that our previous fridge had, also nowhere to keep ice in freezer (we knew this at time of purchase).